To avoid failing to meet statutory and compliance regulations, organisations have been urged to incorporate risk management into strategic plans. Similarly, at the board level, they also advised directors to be involved, and to have a full knowledge of risk management to avoid business collapse. 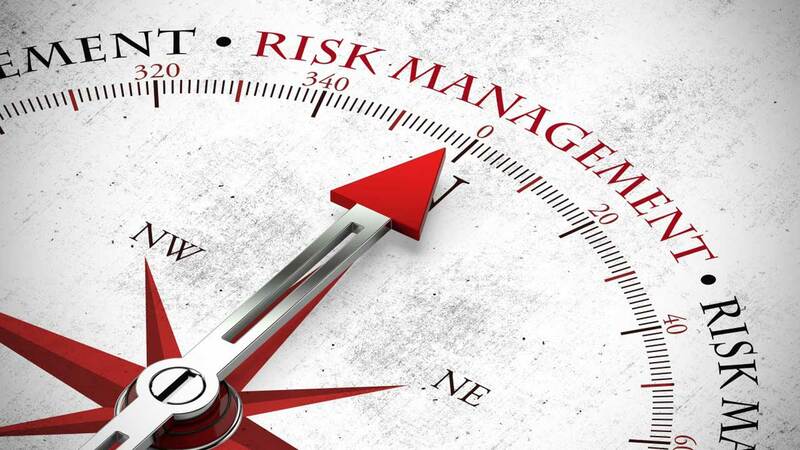 The experts, who spoke at the 2018 Conference and Induction of New Members by the Association of Enterprise Risk Management Professionals (AERMP), canvassed the need for risk management to have a voice on the front row at strategic sessions. The Guest Speaker, Founder and Chief Executive Officer, H.Pierson Associates, Eileen Shaiyen, speaking on the theme, “Regulatory and Compliance Risk Management in Nigeria: The Peculiarities and Implications for Organisational Sustainability,” said regulators must ensure stakeholders’ satisfaction at all time. Given that risk management remains at the centre for systematic, corporate and entity success, she encouraged regulators across sectors to do a bit of planning before critical issues are ruled out, and also consider systemic support, to avert organisational collapse, leading to economic comatose. Presenting a statistics on Nigeria’s readiness to manage regulatory risk, which stood at 44 per cent in 2017, with a percentage of loss to revenue of 24 per cent, Shaiyen noted that this was critical as institutions would suffer greatly. During the panellists’ session, the Director-General/Chief Executive Officer, Lagos Chamber of Commerce and Industry (LCCI), Muda Yusuf, criticised regulators for initiating too many regulations that create more problems for businesses. He said too many regulatory powers are not fair to investors, as the lower the risk, the better for investment, adding that for the purpose of clarity and ensuring low cost compliances, regulators need to be proactive and hold more engagement with stakeholders. Additionally, the Managing Director, Cowries Asset Management Limited, Johnson Chukwu, encouraged regulators to have the mindset for operators to succeed, and institute an environment that provides innovation, just as greater collaboration between regulators and operators would reduce risks. Also, the Commissioner of Finance, Osun State, Bola Oyebamiji, who also represented his Governor, Adegboyega Oyetola, described risk management inclusion in the public sector as the way to go; without which nothing could be done in governance.He said risk management creates the opportunity for the citizenry to reap the dividends of democracy, and strengthens an organisation. Also, President and Chairman of Council, Chartered Institute of Bankers Nigeria (CIBN), Uche Olowu, noted that as bankers, risk is acquired and managed, adding that risk professionals are always looking at the negative instead of making risk workable. Olowu spoke on the three Cs – Character, Compliance, and Competence in risk-based management, saying that all are geared toward making the financial system stable with inputs from regulators.Earlier, President of AERMP, Taiwo Ige, who stressed the need for boards to ensure robust compliance system, said it would help companies avoid being subjected to penalties. He enjoined the inductees to be exposed in dealings on risk management, while their decisions strived for best suitable attitude.